Cavalor PodoGuard can be used for cracked hoofs, sensitive hoofs and/or fragile hoofs. It improves the hoof quality and promotes hoof growth. 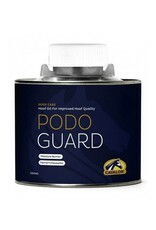 Cavalor PodoGuard creates an optimal moisture balance, thus enabling cracked hooves to repair themselves. The presence of a specific essential oil assures a bacteriostatic effect. 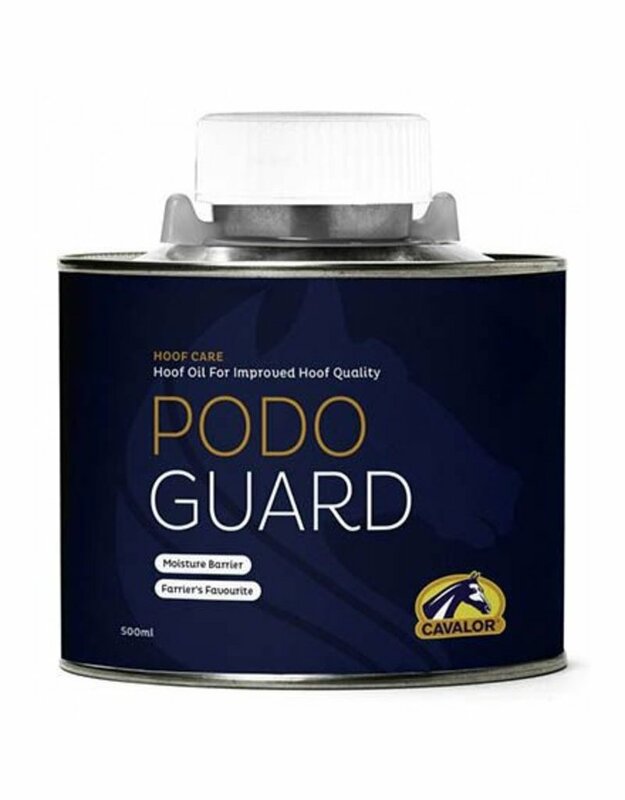 Per day: It is important to apply Cavalor PodoGuard several times a week to the outside of the cleaned and damp hoof with the help of a brush.